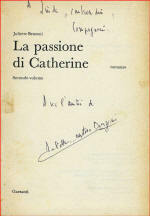 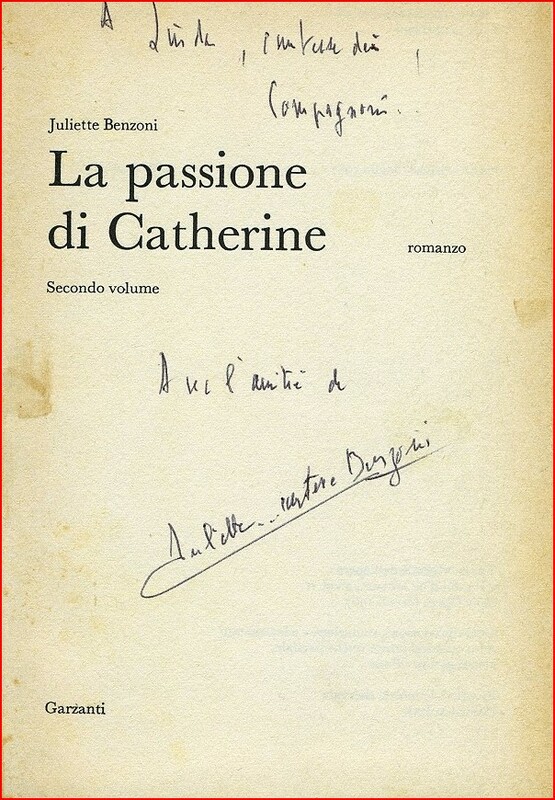 When I bought the Italian edition of "La Passione di Catherine", I had no idea what a treasure I got! 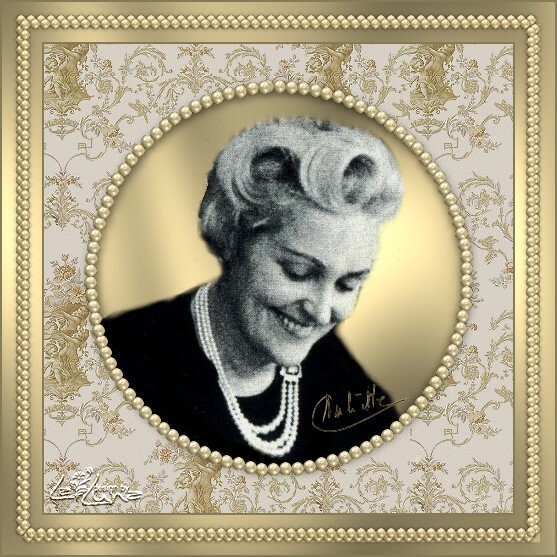 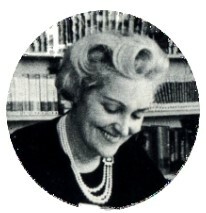 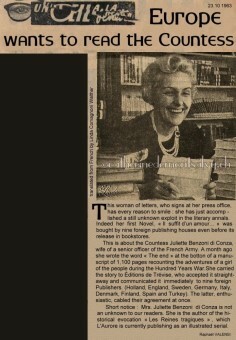 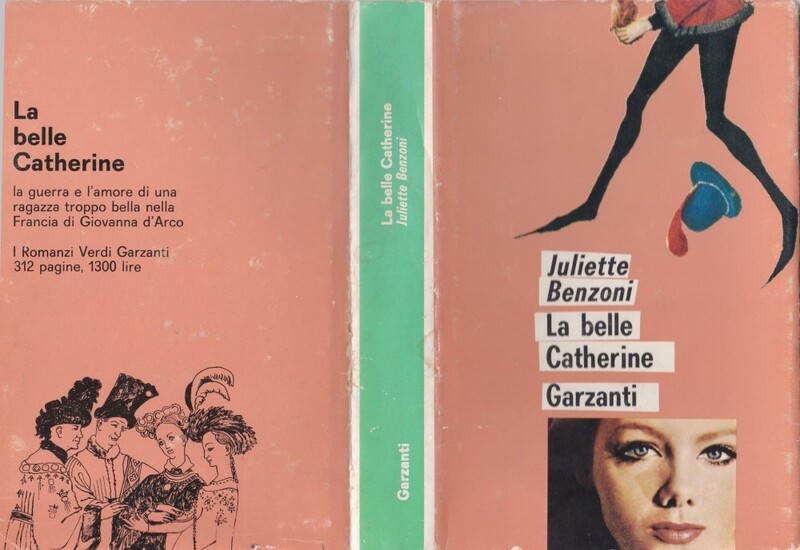 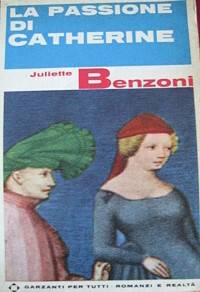 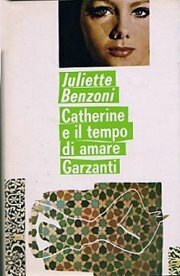 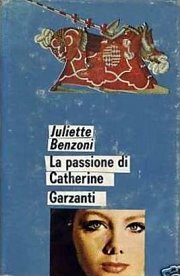 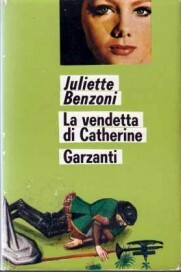 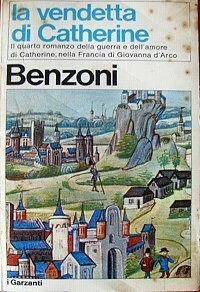 It shows us inside the book, Juliette Benzoni the first time she went to her publisher to sign her Catherine books in 1963.
while visting Juliette Benzoni in 2010 I approached her with the knowledge that she was actually "La Contessa Benzoni" she smiled and for my pleasure signed my Italian hard cover edition with the name of Juliette Contessa Benzoni! 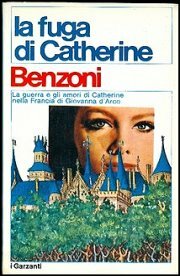 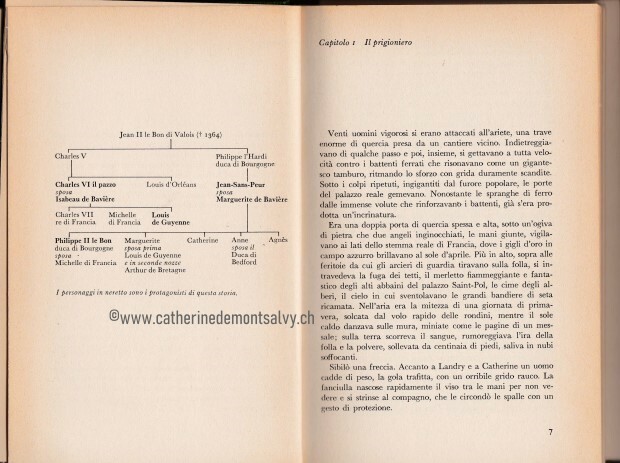 This is original article I translated from French where we learn that ITALY also belonged to one of those countries who bought the rights to publish Catherine - even though the book was not yet available in the Bookstores in FRANCE !